A jury in federal court in San Francisco has ruled that Roundup weed killer was a factor in causing a California man's cancer in a weeks-long trial that started last month. Edwin Hardeman of Sonoma County, 70, is the second plaintiff to go to trial of thousands around the country who claim agribusiness giant Monsanto's weed killer causes cancer. Hardeman won the first liability phase, proving that the Roundup caused his non-Hodgkin's lymphoma. The second phase of the trial will involve discussing punitive damages, his lawyers said. 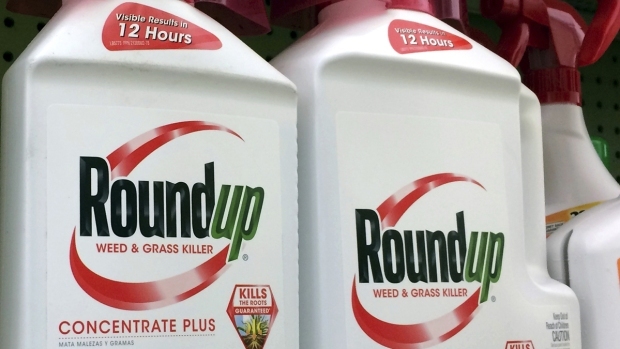 A jury in federal court in San Francisco has ruled that Roundup weed killer was a factor in causing a California man's cancer in a weeks-long trial that started last month. Sam Brock reports. The outcome of bellwether cases can help attorneys decide whether to continue fighting similar suits in court or settle them. A jury verdict in favor of Hardeman and the other test plaintiffs would give their attorneys a strong bargaining position in any settlement talks for the remaining cases before Chhabria, said David Levine, a professor at the University of California, Hastings College of the Law who has followed the Roundup litigation. 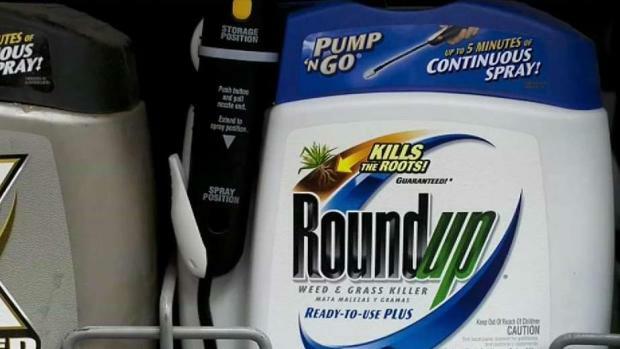 Thousands of other Roundup lawsuits are pending in state courts around the country. A Northern California judge has upheld a jury's verdict finding Monsanto's weed killer caused a groundskeeper's cancer, but she slashed his $287 million award to $78 million. Sam Brock reports. Lawsuits against Monsanto followed. Monsanto has attacked the international research agency's opinion as an outlier. The U.S. Environmental Protection Agency says glyphosate is safe for people when used in accordance with label directions. Hardeman started using Roundup products to treat poison oak, overgrowth and weeds on his 56-acre Sonoma County property in the 1980s and continued using them through 2012, according to his attorneys. He was diagnosed with non-Hodgkin's lymphoma in 2015. Another trial against Monsanto's Roundup is expected to begin Monday in Oakland. Alva Pilliod and his wife, Alberta, are also alleging that long term exposure to herbicide caused them to develop non-Hodgkin lymphoma.